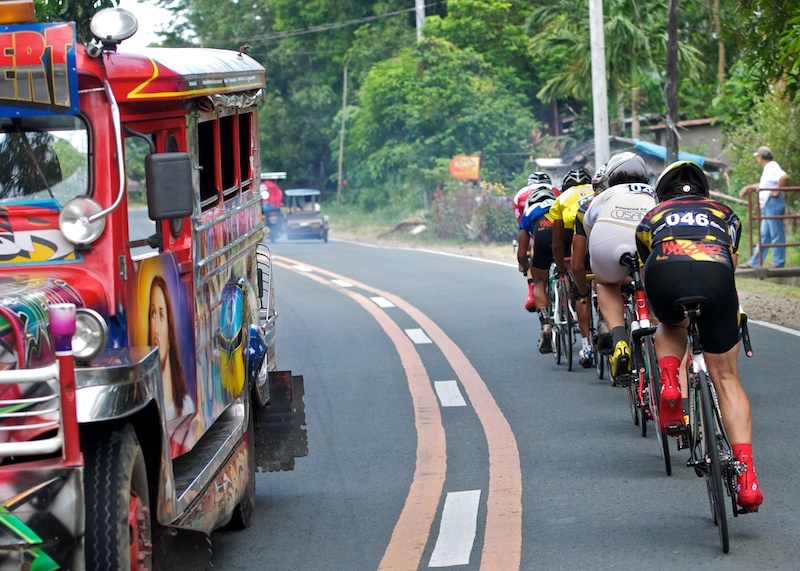 The 2012 Edition of the Matabungkay Tour was the most competitive yet and had the biggest numbers of cyclists participating in its nine year history. 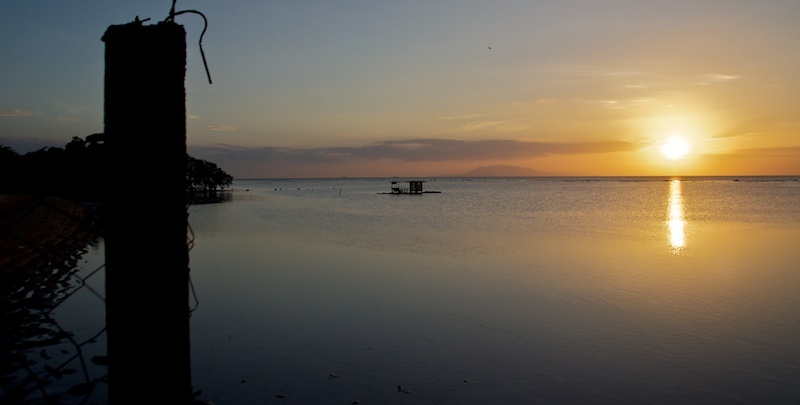 For the Matabungkay Beach Resort, this is the most awaited event of the year and good booster of tourism to the region. 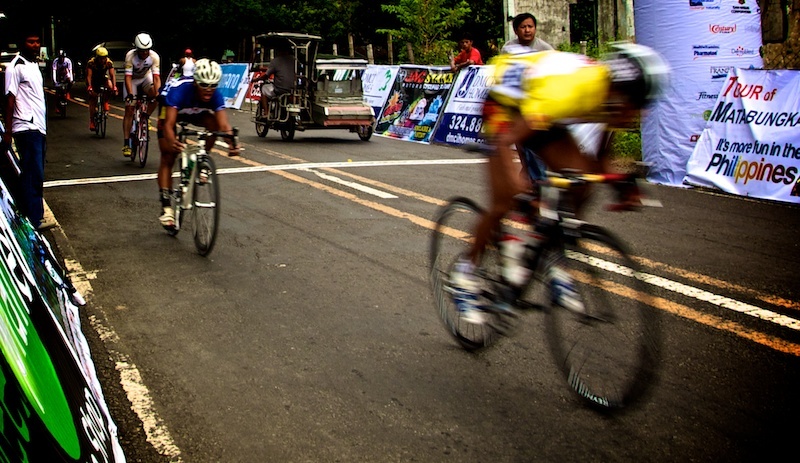 Because of the recognized tourism benefits, the Department of Tourism from the Southern Tagalog Region has partnered with the event; not only it is generating significant domestic visitors but also witnessed a three-fold increase in international visitors coming to race bicycles in the Philippines. In 2011, the foreign riders dominated the race proceedings, however this year local riders proved to be too strong that only two foreigners cracked the top 10 on General Classification. This is also in part due to the injection of the young future generation of Filipino riders who are yet to turn pro or enter the Filipino Pro ranks. This provided for some exciting and unpredictable racing at its best and ensures that it is not just a battle between the ‘expats of Asia’. One major change from the previous year was the addition of the ‘Killer route’ that simply blew apart the race and left it in tatters at the end of day one. After completing the 20km iTT, which Colin Robertson (DirectAsia.com) predictably won, 450 riders faced the gruelling 70km stage that featured inclines that edged over 20% on numerous occasions and super fast twisty dangerous descents that claimed a few riders that were a bit too skittish. The combined 10 climbs really took the sap out of the riders and left them thinking what on earth had hit them. It was a course that was perfectly made for the bantam-weight young eager Filipinos keen to prove themselves, and not so good for the bigger power-packed riders. It was also essential to have a 28 tooth sprocket to allow a little bit of spin; some riders were caught out with only a 23 rear sprocket! The grinds up the climbs was worth it for the 90km plus per hour hair raising descents, if only for a few moments before the road inexorably pointed straight up again. Stage Three was a better day for many riders, featuring a good 20km of rolling flat terrain before tackling the 20km climb amidst some stunning scenery in the Matabungkay region – if you had time to take your eyes of the road! With the accumulated fatigue, many riders were seen to be lining up for the massages back at the Beach Resort to help relax the legs ahead of the 40km team time trial on the final day. The Tour of Matabungkay next year is expanding to be a total of five stages over four days and promises to be even more exciting and challenging for riders from all over Asia. The dreaded climbs of stage two will still be kept, but instead of the out and back course it will be a loop. This will be only a slight relief for those who found the hills infinitely more difficult on the return leg. 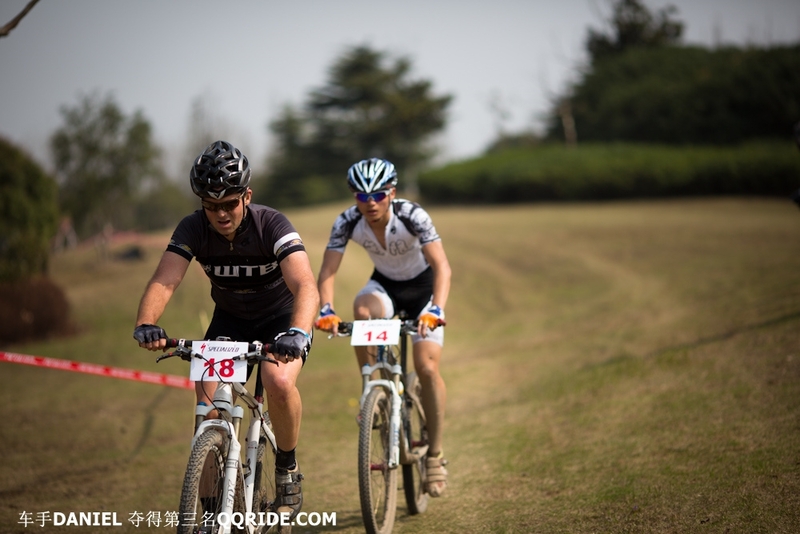 The Tour is quickly gaining its reputation as one of the best in Asia for amateur multi-day racing and also the toughest. 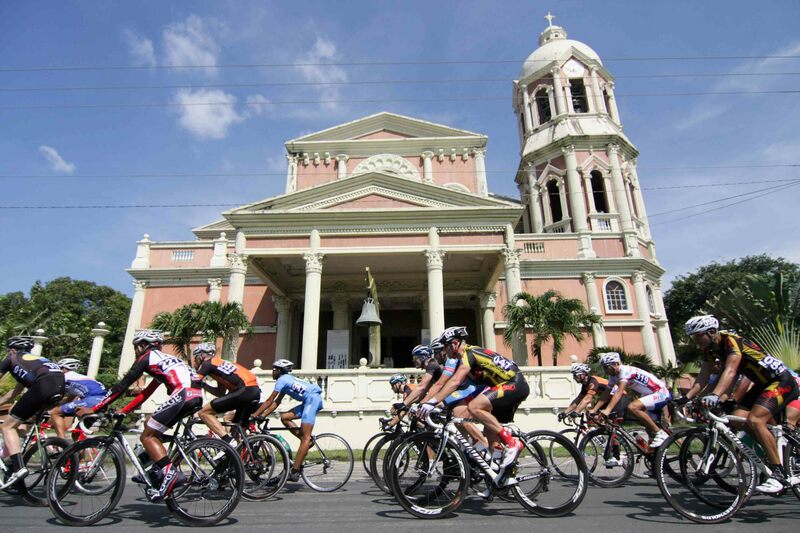 If you have not yet raced in the Philippines, do mark the 2013 Tour of Matabungkay on your calendar or if you can’t wait that long, there is plenty of other multi-day races to choose from for amateurs – there is a thriving amateur cycling scene that is growing rapidly. 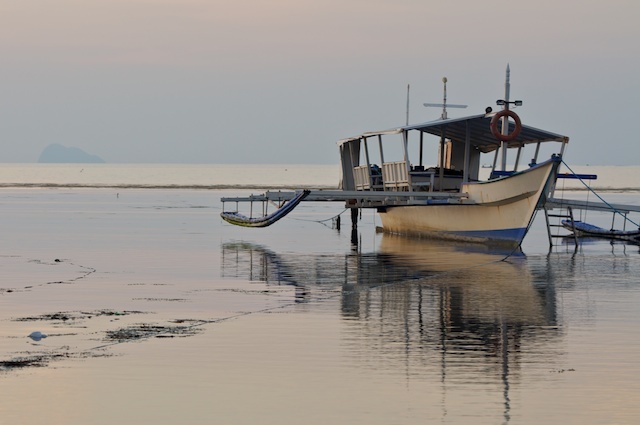 Additionally, if you are looking for warm place to train during the winter or simply as a different location away from your everyday environment, then the Matabungkay Beach Resort or other nearby resorts could be a good base for a training camp. 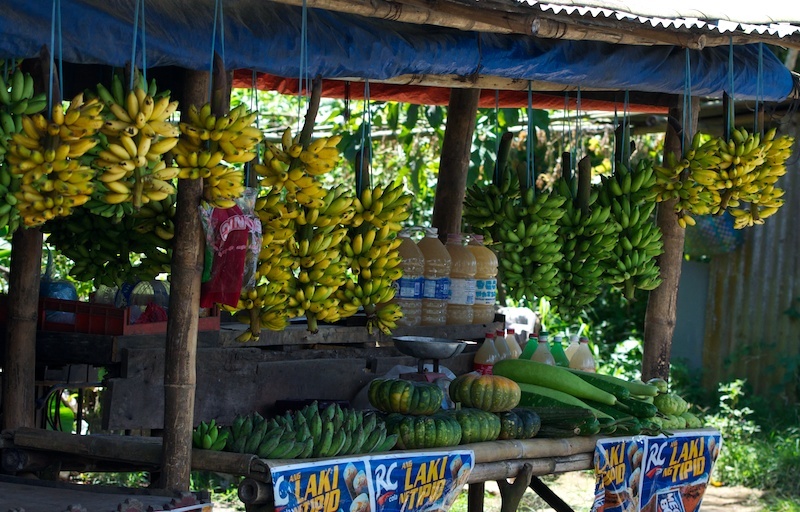 There are numerous roads that remain unexplored by the Tour in the region. Plus you would be able to feast upon unlimited BBQ’d chicken or fish along with your mango pineapple shakes! Facebook caption: Daniel is the king of the Mountain! Thanks to Jennifer Carruthers for the photographs and to Jojo Rinoza for the last photograph. If you enjoyed this posting, please subscribe to RIDE Asia-Pacific, this will be launched in November and will be full with interesting Asia-Pacific cycling content for the amateur scene. so, lance died…and that’s because you gave him a beating in the mountains..? LOL..
Can anyone tell me how much is the entrance fee?